What is Legal Translation and Why is it Important? As communication and dealings on a global scale continue to grow, interpreting and translating legal documents from one language to another becomes an essential service. In essence, legal translation involves the translation of texts within the scope of law. Like many other areas of study, law is a culture-specific and culture-dependent field, which requires not only the translation of words, but also the interpretation of the culture. In court situations, many lawyers and judges may not necessarily be familiar with the terminology used in translation practices, and therefore often ask for professional interpreters and translators to provide verbatim translation. Thus, legal translation can be a challenging task that only professionals should undertake. Within the realm of law, translation and interpretation services can be helpful, and often prove to be crucial in various situations. Legal translation and interpreting necessitates the usage of a team of professionals that have the essential skills and experience required to translate legal documents and provide legal verbatim interpretation. When it comes to legal contexts, even the slightest error in judgement or wording can have serious consequences. As such, it's vital to leave your legal translation project in the hands of a competent legal translation service, like AllTranslation.net. When searching for a legal translation service, it's crucial that the company you hire has all the credentials and experience necessary to give you peace of mind knowing that your legal document to be translated is in competent hands. A translation service like AllTranslation.net is just the type of company you need to assure you that your legal translation project is completed efficiently, accurately, and in a timely manner. 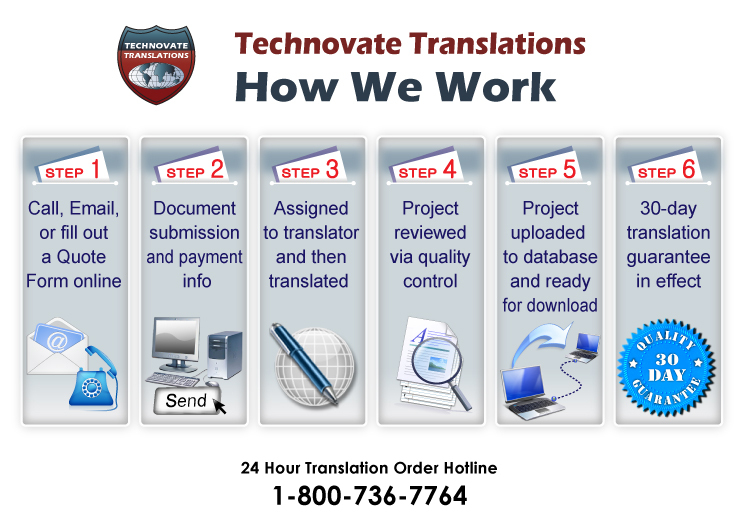 Call AllTranslation.net, and reap the benefits of a legal translation document that is completely accurate, and completed with a quick turnaround!